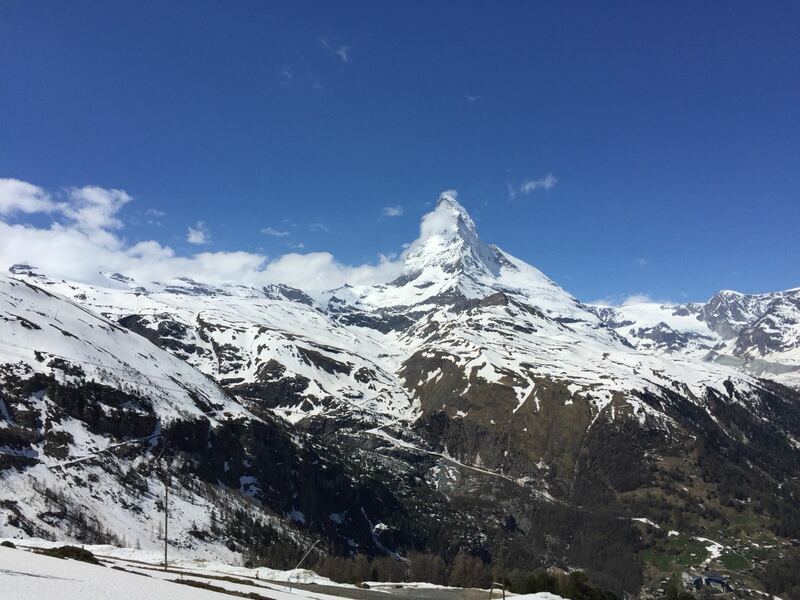 Some weeks ago I spent a nice long weekend in the famous Zermatt and visited its pearls, the Matterhorn and Monte Rosa, with my family. 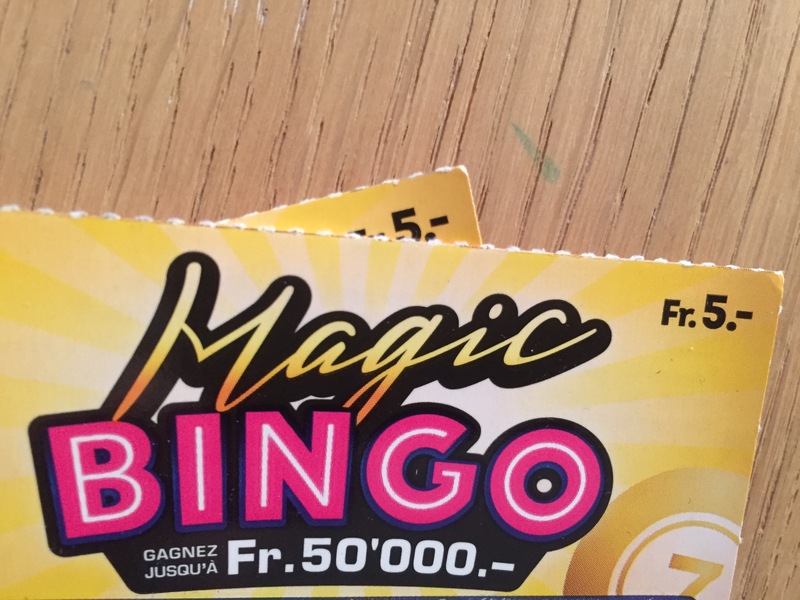 On the last day my wife bought a lottery ticket (“Magic Bingo”), one where you scratch a little and you might win. For a price of 5 CHF she won 35 CHF! OK, it is not changing your life, but it is still a quite proud satisfaction. Once at home, my wife went to one of the usual shops where you typically buy these lottery cards to cash her price. Surprise! No one in our Canton knew about this “Magic Bingo”! 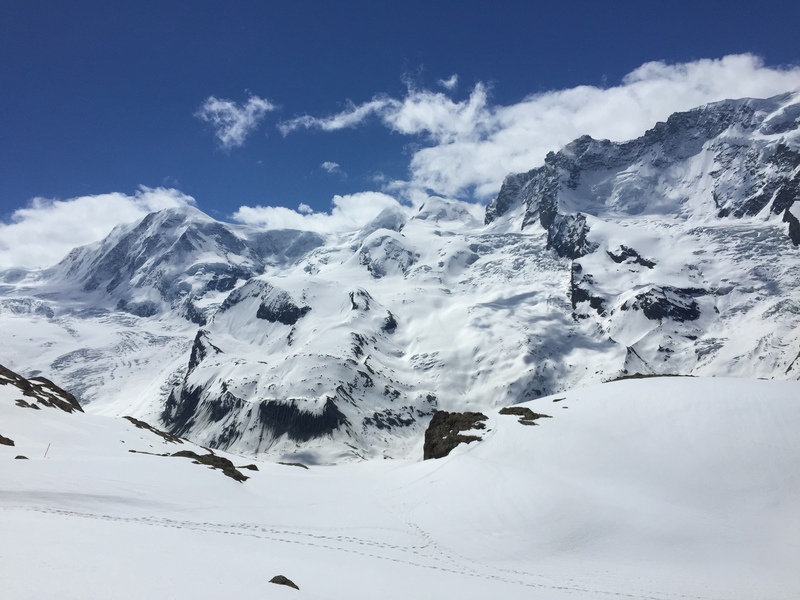 Yes, Zermatt is in Wallis, the small Canton between the French and the German speaking part of Switzerland where the people are perfectly bilingual. But what does it mean? Do they have “federalistic” lottery cards in Switzerland, whose possible prices cannot be paid back all over the country? What a pity! Then I give you this tip: Do not buy lottery cards in Zermatt. It is one of the most famous touristic locations of Switzerland, but for sure their lottery cards are very provincial!